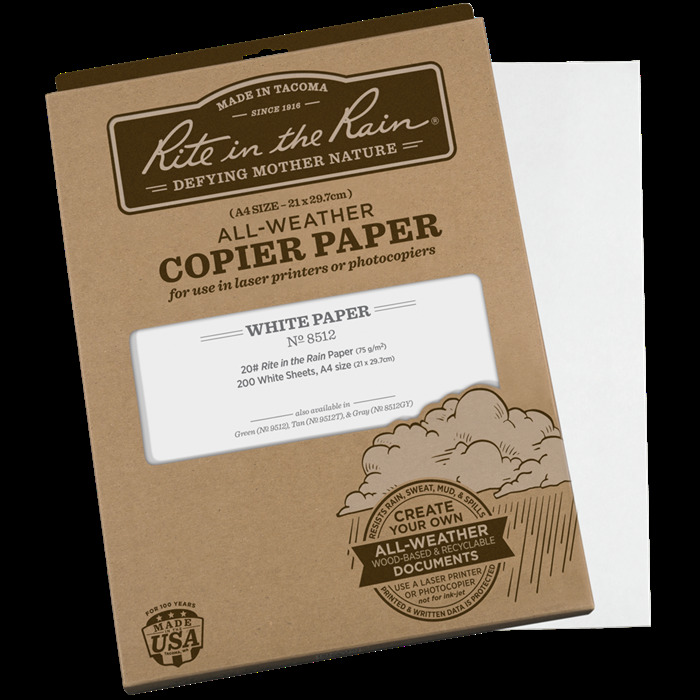 Copy or laser print your own all-weather forms, charts, maps, and worksheets on patented Rite in the Rain All Weather Copier Paper. 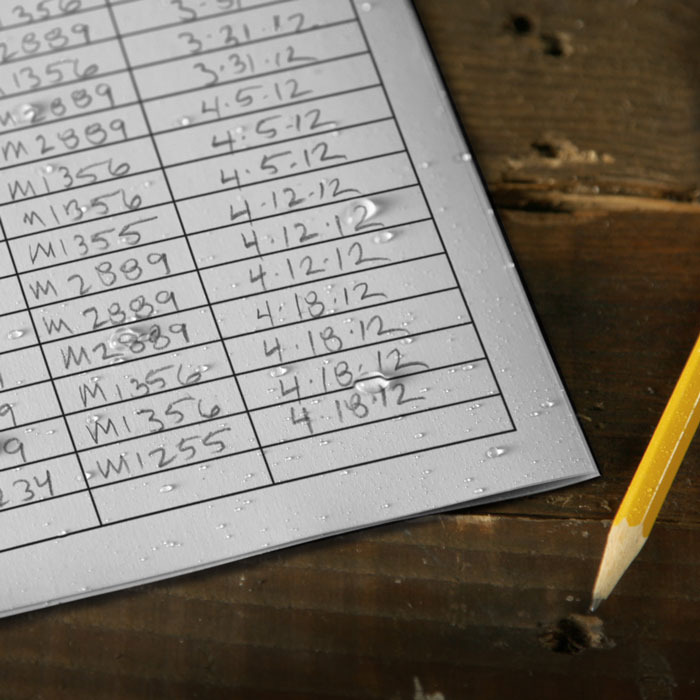 Now you can have the convenience of using your existing data sheets on a paper that can survive in any weather condition. For just pennies a sheet, Rite in the Rain enables you to work efficiently, regardless of the environment. 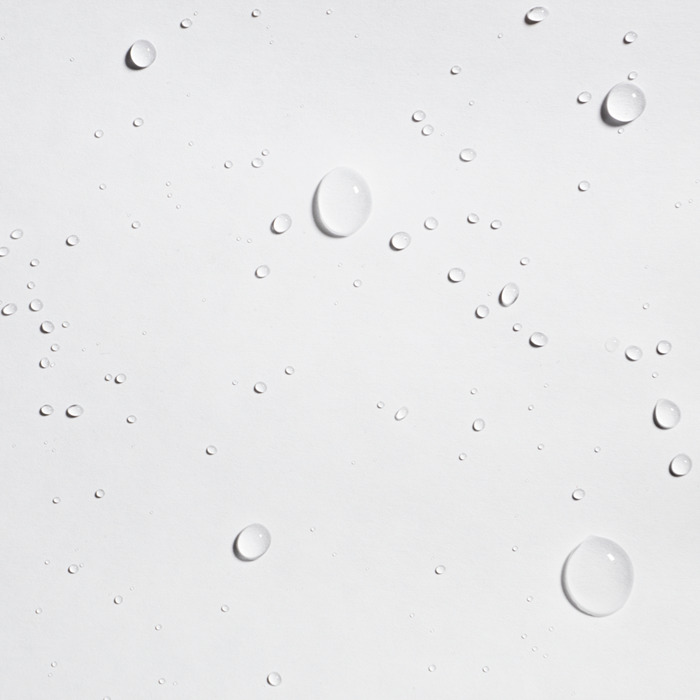 Paper is A4 - 21 cm x 29.7cm and 20# bond weight. Completely recyclable wood-based paper! NOT FOR INKJET PRINTERS. Copy or laser print both sides!